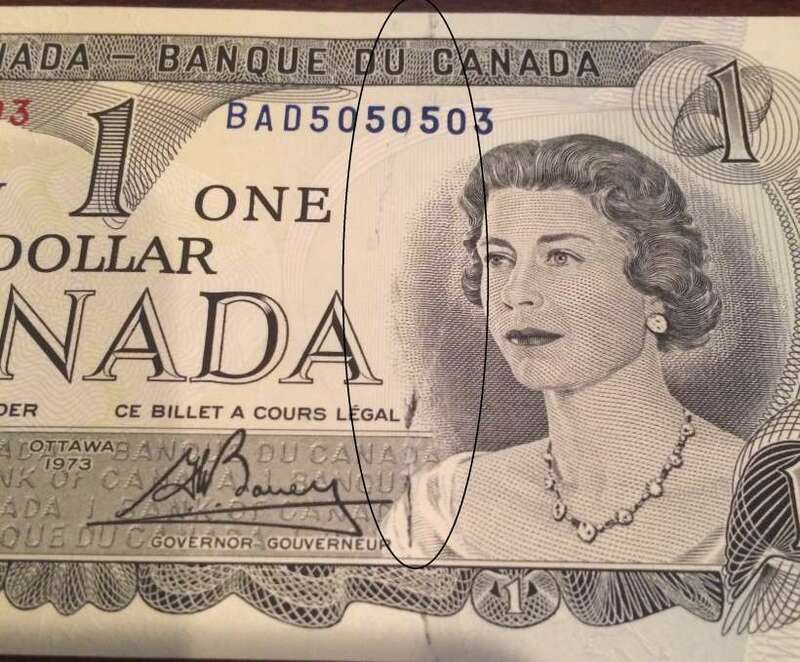 Re: 1973 $1 print error? Looks like a minor error to me. Doesn't add particular value to the banknote. In this case, is not a print error.